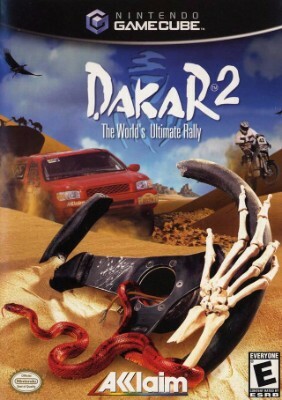 Dakar 2 ~ Nintendo GameCube + some Wiis ~ Very Good-Dont agree? Return it free! !